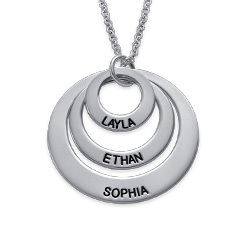 In search of that perfect necklace in sterling silver? 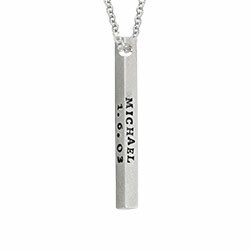 Consider our 3D Bar Sterling Silver Necklace, which offers a pleasing, contemporary profile while treating mom to a completely unique piece. 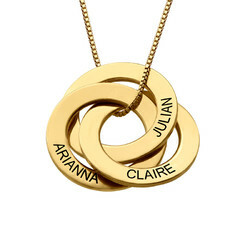 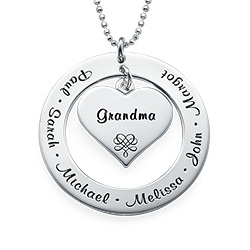 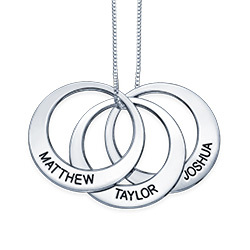 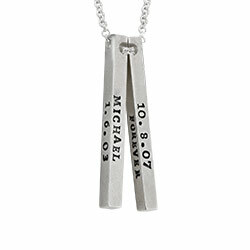 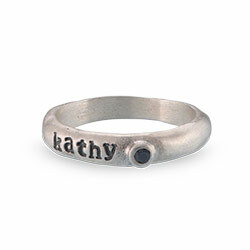 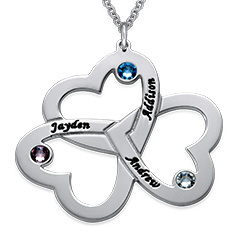 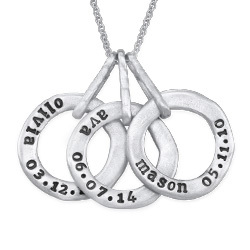 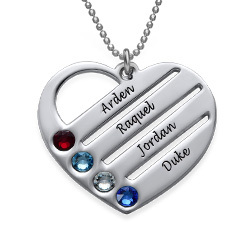 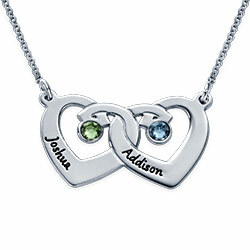 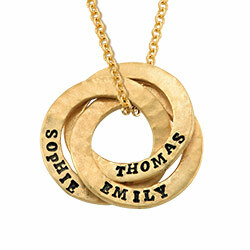 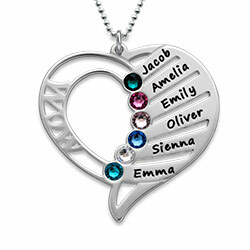 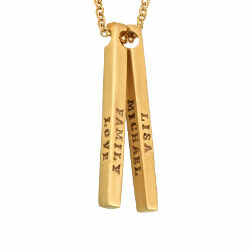 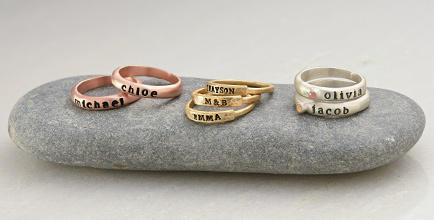 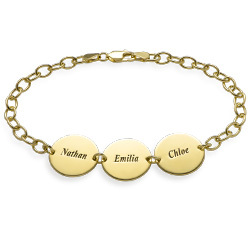 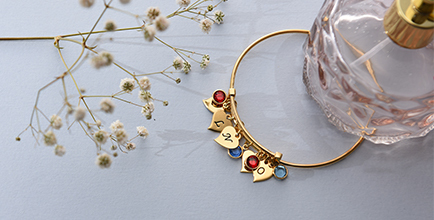 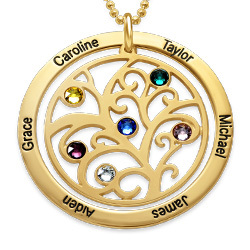 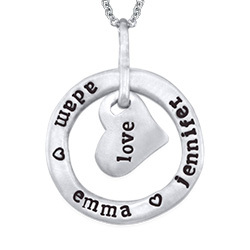 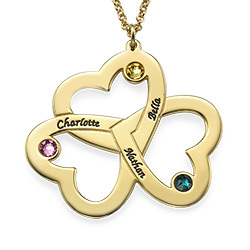 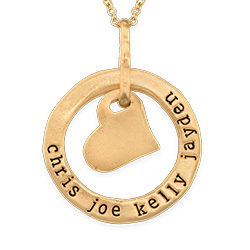 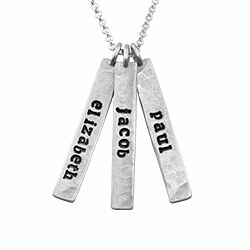 With so many ways to customize, you’ll find that it’s very easy to personalize this marvelous necklace. 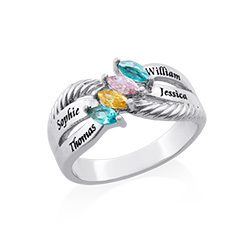 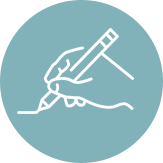 It’s one she’ll reach for again and again – always with loving thoughts of you. 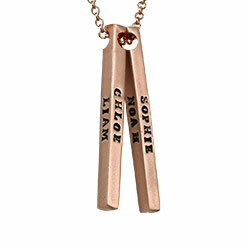 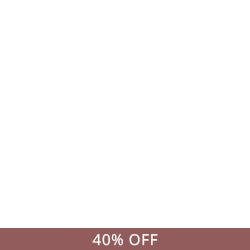 This stylish necklace features your choice of one to four vertical bars, each inscribed to order, creating a masterpiece that is completely unique. 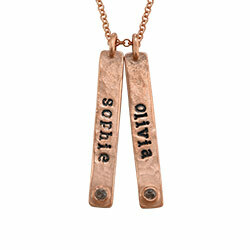 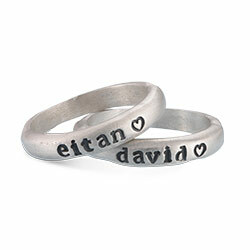 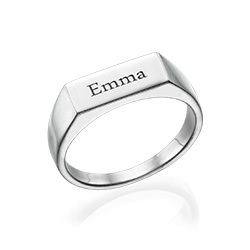 It is made with sterling silver, and it comes complete with a matching rolo chain in your choice of length. 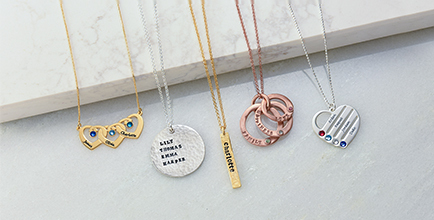 You’ll find additional options in our collection, including these popular engraved bar necklaces .